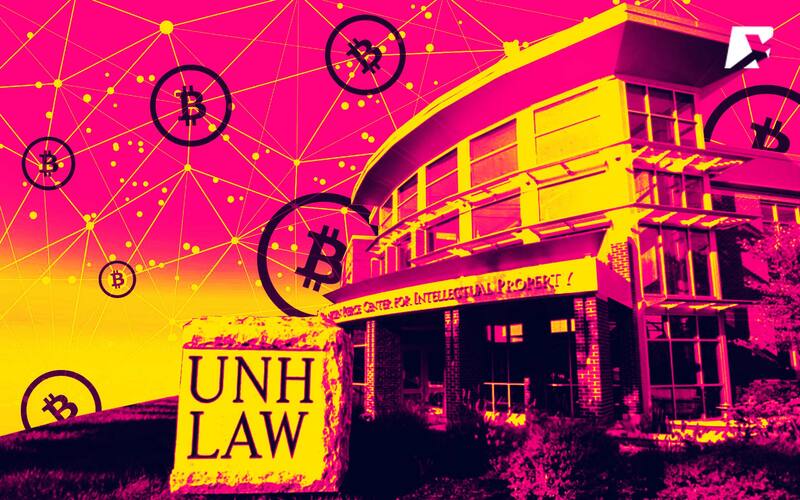 UNH Law School is partnering with blockchain expert Samson Williams and his firm to offer a Blockchain, Cryptocurrency and Law (BC&L) Certificate. 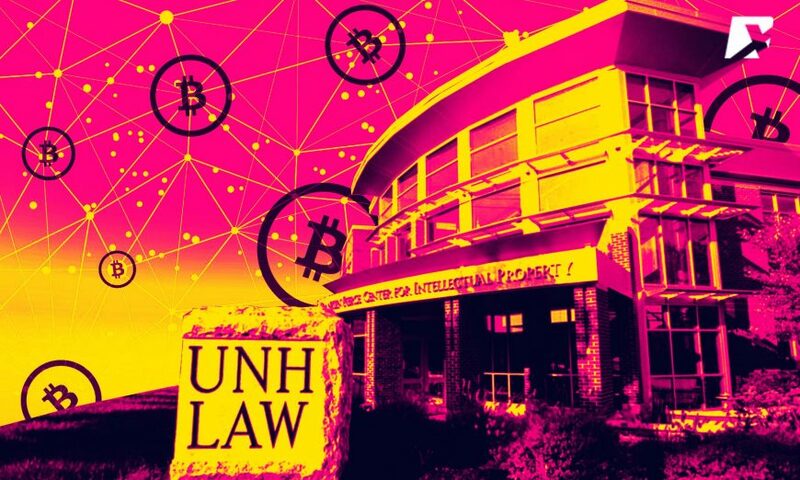 The University of New Hampshire School of Law (UNH Law) is breaking ground in blockchain and cryptocurrency studies, legitimizing these fields by way of an offering of a Blockchain, Cryptocurrency and Law (BC&L) Certificate. This certificate will become available via the UNH Law partnership with global blockchain expert Samson Williams and Axes & Eggs, his blockchain consultancy and crypto mining company. 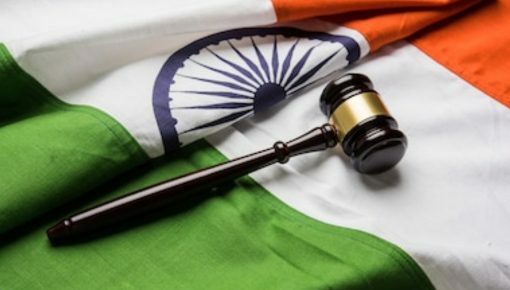 The collaboration marks the joint effort of an internationally renowned blockchain and cryptocurrency expert and a Top 100 law school’s world-class intellectual property and law program. 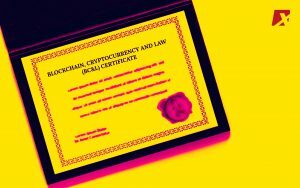 The result will be a first-of-its-kind certificate program, executed by an accredited law school that interweaves the studies of blockchain, cryptocurrency and the law. Called the BC&L program and available in early 2019, the courses will be taught by Professor Tonya M. Evans, the Chair of Intellectual Property & Technology Online Programs, who has developed the program. Other instructors lecturing the program will include various experts in the field, along with Samson Williams, other prominent subject matter experts and UNH Law instructors. Samson Williams observed that the cryptocurrency and blockchain sectors extend along prominent subsectors within law, thus there is a need to teach prospective and existing law professionals about these emergent sectors and how they affect the field of law. 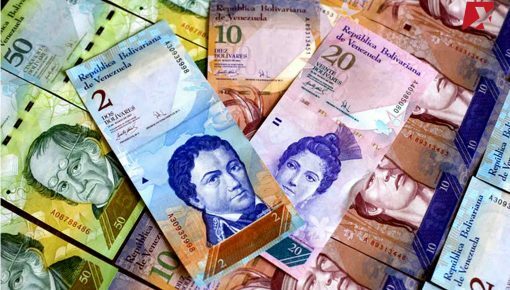 The landscape related to blockchain and cryptocurrency is dynamic and complex, and spans sectors including government, payment systems, intellectual property, regulation, and civil and criminal liability,” said Williams. “An understanding of the blockchain marketplace is essential for professionals within those sectors. Our goal with the collaboration of UNH Law and Axes & Eggs is to give participants access to the highest level of expertise and the skills to navigate the ever-changing environment. The BC&L program is available to all those who hold a bachelor’s degree, but it is especially targeted towards people in the business and legal spheres. 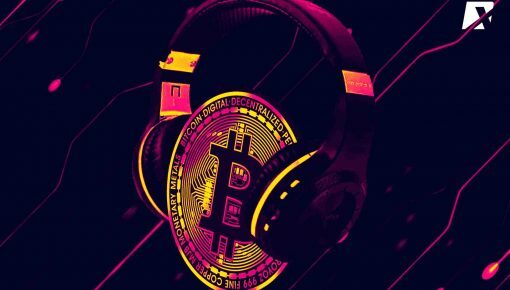 The program has been customized for practicing lawyers (including in-house counsel), law students, blockchain startup personnel, as well as entrepreneurs and executives who provide “blockchain-adjacent” services in the industry. The courses are pertinent to lawmakers, regulators and other professionals who seek to gain a solid education in the legal connections of the crucial, emerging technologies of cryptocurrency and blockchain. The program is arranged via the “4+1” composition, which consists of four required courses and one elective. It will provide participants with a summarization of cryptocurrency, blockchain technology and smart contracts. With the provision of essential information, the program will introduce law students, lawyers and business and government leaders to the legal implications of these fields. The students will be able to gain access to archived content, partake in group discussions and leverage their instructors’ virtual office hours. The BC&L program courses will be taught in a non-standard, asynchronous environment, which will allow working professionals to complete the coursework on their own pace and schedule. The program is comprised of five courses, which will grant certification to passing students. Aside from the required courses, there will be several electives offered in future semesters. 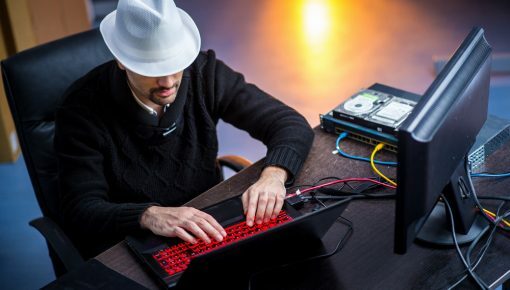 Blockchain technology is poised to disrupt virtually every industry on a global scale,” It has far-reaching impacts, especially for the legal field as we navigate through a new regulatory, financial and business environment. Our focus at UNH Law is to provide students and professionals with the educational tools to succeed in areas such as this, and we’re excited to partner with someone as reputable and knowledgeable as Samson to deliver those tools. Those interested in the program can learn more at law.unh.edu/blockchain.